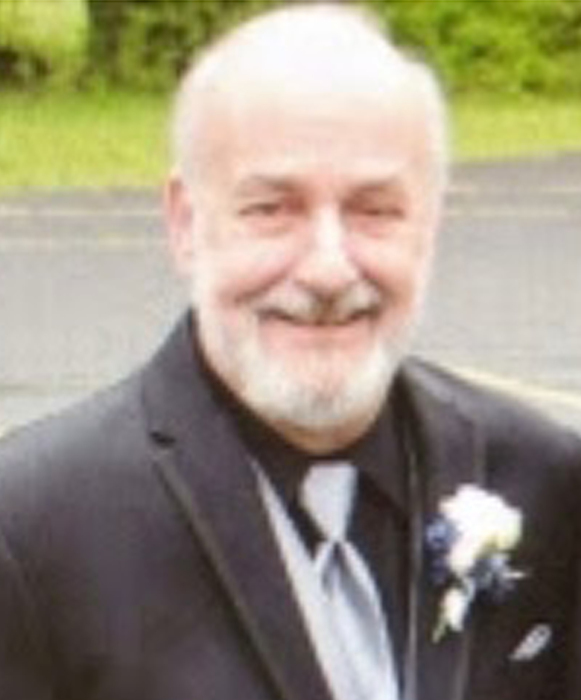 South Bend-Donald Louis Zanotti, 71, passed away on Monday, April 1, 2019, in Hospice House, South Bend. Don was born on May 28, 1947, in Mishawaka to Nino and Inez (Poletti) Zanotti. He was preceded in death by his parents. Surviving are his daughter, Dana Marcotte of South Bend; son, Ryan (Brittany) Zanotti of Elkhart; four grandchildren Tyler and Tony (Ciara Getz) Marcotte and Audree and Lily Zanotti; a sister, Sharon Burrow of Leesburg, Virginia and brother, Brian Zanotti of Mishawaka; former wife and mother of his children, Sherry Zanotti and son-in-law, Tim Marcotte. Don was a Mishawaka High School graduate. He was a Veteran of the United States Army. He worked at Jordan Ford for 20 years and was the owner and operator of Nino’s Lounge. Visitation will be on Sunday, April 7, 2019, from 1 PM to 6 PM in Hahn Funeral Home, 505 W. 8th Street, Mishawaka. Funeral services will be on Monday, April 8, 2019, at 1 PM in the funeral home with visitation one hour prior to service. Burial will follow in Fairview Cemetery, Mishawaka. Military rites by VFW Post 360/American Legion 151 burial team. Memorial contributions may be made to Center for Hospice, 111 Sunnybrook Ct., South Bend, IN 46637.